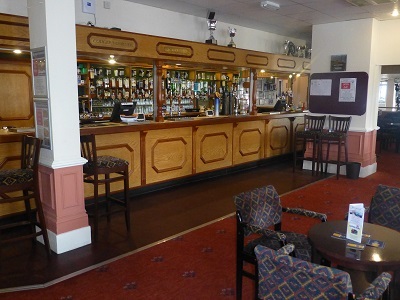 There are several Conservative Clubs around the Island, many of which provide active support for the Isle of Wight Conservative Association and are used for meetings of local branches and for hosting social functions. A number of the clubs also make donations to the Association to support our campaigning activity. They also each have a representative on the Association's Executive Council. Full details of the clubs are be found below.